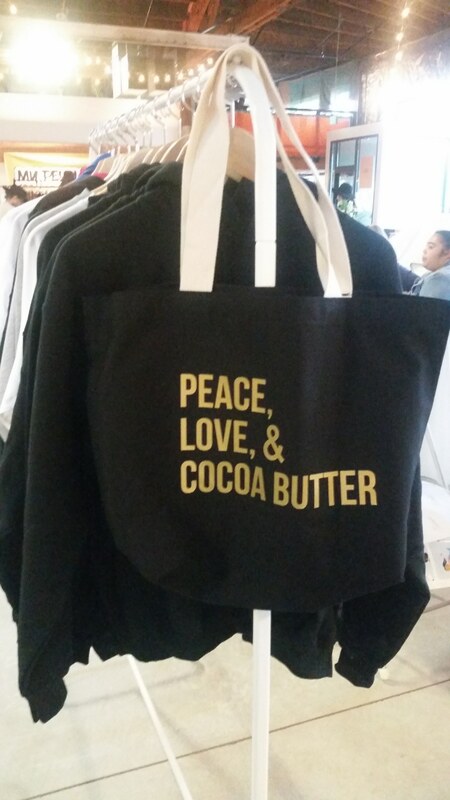 We could all use a bit more Peace, Love, & Cocoa Butter! This black tote is made of 12oz cotton canvas, and has natural cotton web handles. 15" x 20 "x 5"